Be in the know! 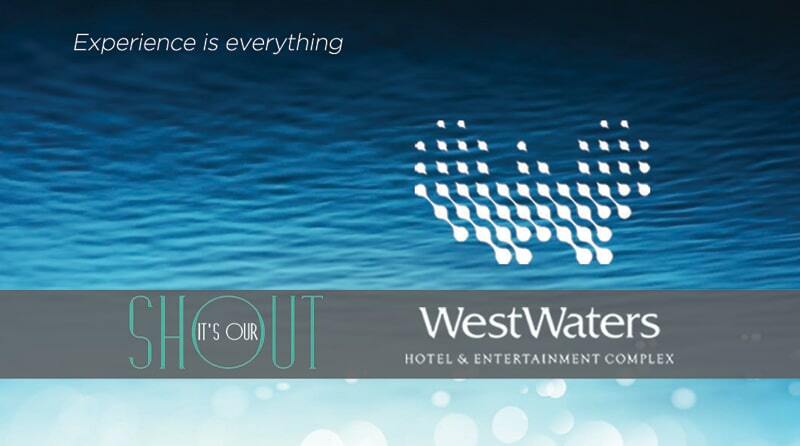 Every Tuesday at WestWaters Hotel is “’It’s OUR shout’ Tuesday”. As an ‘It’s OUR shout’ member show your WestWaters VIP/Loyalty card and you’ll receive *20% off your total food bill. Not a member? Then head in and see our staff to sign up now! If you want to receive insider knowledge, connect with us on Facebook here. *Discount not valid with any other offers, promotions, discounts, or vouchers.